Released in a slipcase box, with 4 standard jewelbox, each with a 6-page foldout booklet. Track 4-1 has 3 minutes missing (drum solo) at 11:05 from original concert. 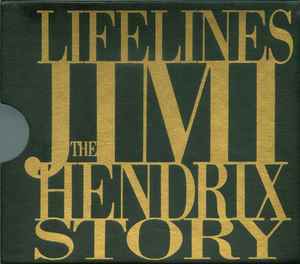 Complete version here: Jimi Hendrix - Anthology (Track 3-1).